The live streaming and online broadcast industry is in the midst of a technological shift. RTMP has long been the dominant media protocol for stream ingest. However, RTMP is nearing end-of-life and is being replaced by direct HLS ingest among other methods. This blog article will look at stream software solutions that are compatible with HLS ingest streaming video. HLS is the dominant streaming video protocol today. The term HLS stands for HTTP Live Streaming. It originally launched to displace Flash-based online video. In the years since its launch, developers have updated the protocol, and it has become the de-facto standard for online video. The HLS streaming protocol is widely supported. Computers (Windows, Mac, Linux), smartphones and tablets (iOS, Android), and smart TVs and other devices all support HLS video. As long as your device was made in the last 5-7 years, chances are it will support HLS perfectly. What is HLS ingest and why is it important? Finally, the viewer receives the live broadcast on their device. For the last 5 years or so, most live streams have reached viewers using the HLS protocol. However, most live streams have been sent from the encoder to the video streaming solution using the RTMP protocol. Now, however, end-to-end HLS deliver is increasingly the standard. When HLS is used at the encoder stage, rather than only the delivery stage, this is referred to as HLS ingest. HLS ingest offers a number of significant advantages to users. In addition to being the current standard, “protocols affect lag time tremendously,” according to Streaming Media. Using HLS end-to-end can reduce latency, or the delay between a camera recording a given scene and that scene displaying for the user. 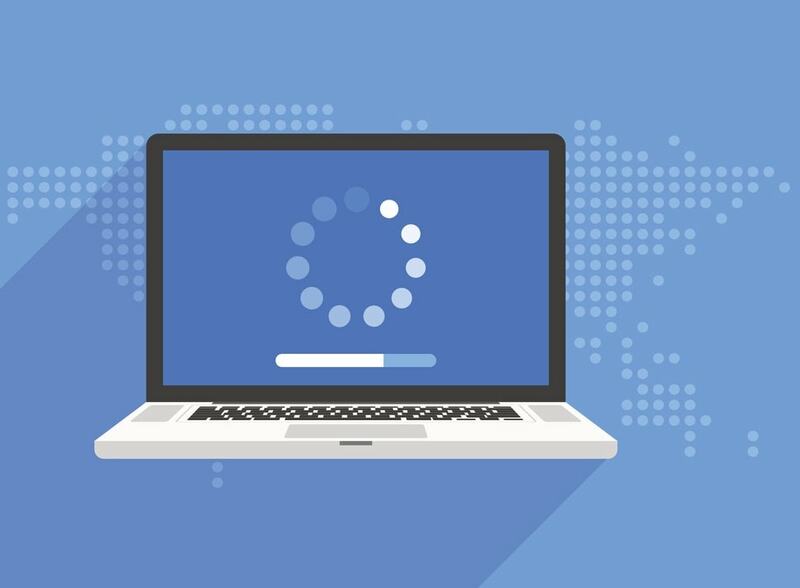 Low latency live streaming can be very important for many types of broadcasts, especially real-time action like sports, betting, gaming, politics, news, and so on. The faster your video reaches your viewers, the better their viewing experiences will be–the more likely it is that those viewers continue to tune in to future streams. We’ve already mentioned encoders, which transcode video from your cameras/mixers into formats suitable for live broadcasting. When using HLS, this process involves splitting video into short segments for sequential broadcasting. With this process, the segments are ultimately put back together into a smooth stream by the end-user’s device. Encoders are an essential part of your live streaming process. Now, let’s shift gears and start looking at encoders in more concrete detail. We’ll begin with a brief comparison of hardware vs. software encoders. Software encoders are, as the name implies, software applications designed to run on computers. There are also stream software solutions available for mobile devices and tablets. In general, software encoders are more popular than hardware. 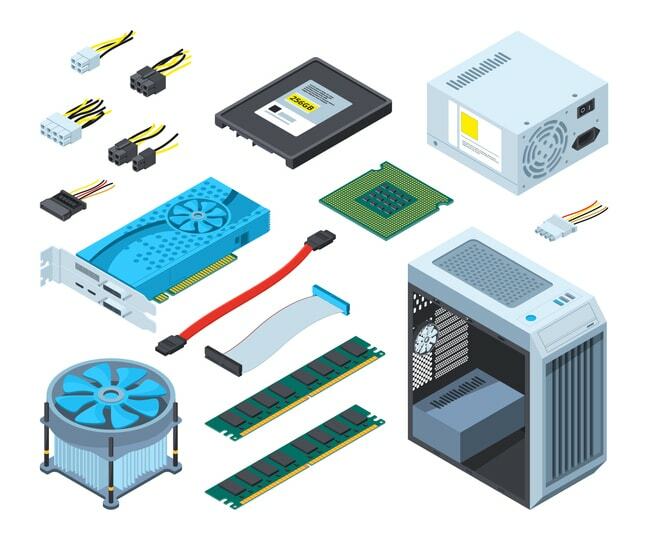 Using a software encoder allows you to build your own hardware configuration, use existing computers and workstations, and swap out components to upgrade or repair your machines. Hardware encoders are dedicated pieces of equipment that run independent of a computer. These devices allow you to plug in cameras and other equipment in one end, and output streams to the internet via Ethernet or WiFi. Physically, they come in rack mount as well as mobile camera-mount and backpack-mount sizes. Hardware encoders are typically used in high-end production scenarios. In certain cases, they can be faster, more durable, and more reliable than software encoders. But software encoders have greatly improved, and many professional broadcasters rely on them today. There are a variety of hardware encoders on the market. However, do note that few of these have native support for HLS ingest live streaming. Almost all encoders output video in RTMP or other formats. However, there are a number of HLS-compatible hardware encoders. These includes the Safari HLS Unicast, Teradek’s Cube 705 and 755, DVEO encoders, and the NewTek MediaDS. Typically, these encoders cost in the range of $2,000-$3,000 and up. They offer native support for high-end SDI inputs and other features. Next, let’s look at stream software solutions for HLS ingest. There are many different types of software encoders on the market today, from different manufacturers. But as with hardware, most of these don’t support HLS ingest streaming. It is possible to configure your own HLS encoder using the open source FFMPEG video tool. However, this requires some proficiency with the command line. Here is a simple guide to VOD streaming via HLS using FFMPEG. Wowza also offers stream software solutions that allows you to stream using HLS, but this solution can have significant downsides. All that in mind, how do you make the best decision for your own stream software solutions? That’s where we come in–there is a better way! DaCast now offers an HLS-compatible live streaming software solution. Based on OBS Studio, this Windows and Mac-compatible software allows you to easily set up HLS streams in minutes. An industry first, this solution is available for FREE. This is a major advantage for broadcasters, as other HLS stream software solutions cost $1,000 or more. Plus, this method doesn’t require any additional equipment. You can run it on your existing hardware. The DaCast HLS encoder also allows you to easily produce live streams. Mix inputs from multiple different cameras and audio sources. Then add graphics, image overlays, and custom animations. Bring in guests via video chat or add websites or social media posts to your streams. Additionally, since it supports OBS Studio plugins and extensions, you can easily add support for NDI and a range of other professional features. DaCast’s HLS encoder is unique among stream software solutions on the market today. No other business offers a FREE solution for HLS live streaming to users that incorporates such a wide range of functionality. Another major advantage of the DaCast HLS encoder is that it brings low latency live streaming to mid-range hardware. Many software encoders available today require high-end workstation grade hardware. Our HLS encoder is lightweight and can run on consumer-grade laptops of desktops. Only an i5 or better processor and 8 GB of RAM is required. This makes it much easier to setup professional grade live streaming while keeping your budget reasonable. Yet another benefit is how easy this software is to use. Most stream software solutions require extensive configuration. We’ve automated most of the common settings for the DaCast HLS encoder. 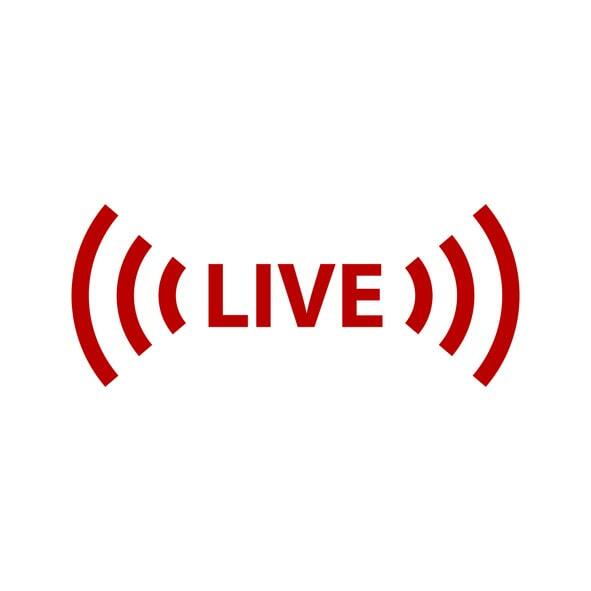 This means that you can start a stream by simply connecting a video source, pasting your DaCast stream URL, selecting a quality preset, and clicking “Go Live.” Even less experienced broadcasters can go live in just a few moments. In this article, we’ve introduced you to the world of stream software solutions. As HLS becomes more common for stream ingest, software and hardware choices are likely to diversify. However, for now there simply aren’t many stream software solutions on the market. If you’re looking for a solution for live video streaming that supports HLS low latency streaming AND which remains affordable and easy-to-use, DaCast is the right video solution for you. See for yourself with our 30-day free trial! Do you have further questions, or comments about these stream software applications? We’d love to hear from you in the comment section below. For regular live streaming tips and exclusive offers, you can join the DaCast LinkedIn group.